French word “paresseux”[pa ray seu]” does not mean ‘parasite’, it means ‘lazy’. That’s what we call a “false friend” in linguistics. In art history, “false friends” would aptly describes those scholars who provide false attribution and fraudulent certificates of authenticity, fail to comply with professional codes of conduct and take bribes. Amedeo Modigliani is one of the most faked artists. A prolific Modigliani expert, Christian Parisot has written about this artist and his works for four decades. In fact, as the current President of the Modigliani Institute in Rome, Parisot, has been working on Modigliani catalogue raissones, a compilation typically used to weed out real works from fakes. 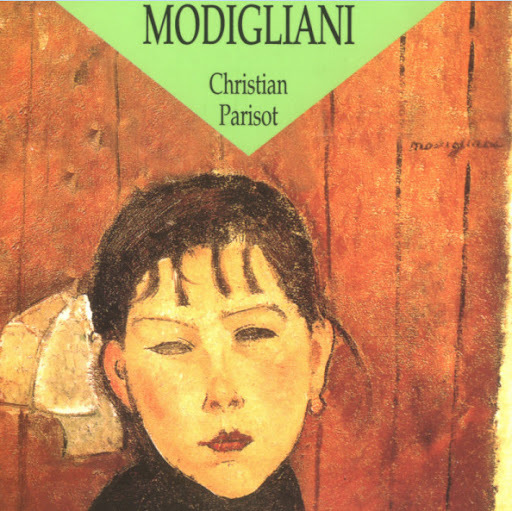 Perhaps Parisot was too familiar with Modigliani’s work. In December 2012 he was arrested in connection to an international forgery investigation. Now, he is accused of providing false certificates of authenticity for works appraised at millions of dollars. 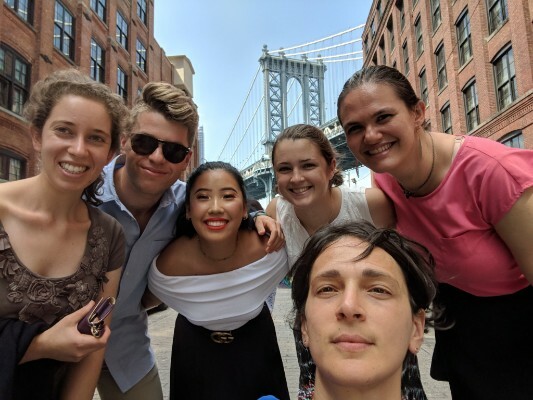 Another individual identified in connection with the fake Modiglianis is an Italina art dealer Matteo Bignapiano. More details about their dealings are sure to follow. For more “false friends” read about restorer accused of fraud in “Pompeii’s Head of Restoration Investigated for Fraud and Abuse of Office;” read about “Double Denied,” a case against the Andy Warhol Foundation for alleged collusion to manipulate the art market in “Term of Art: Authenticity;” read about questionable certificates of authenticity in ARTnews. Source: Financial Times; Huffington Post; ARTnews.